April 5, 2019 - Today marks the ninth anniversary of the Upper Big Branch (UBB) disaster, one of the deadliest mining accidents in U.S. history. Twenty-nine miners' lives were claimed on Monday, April 5, 2010. 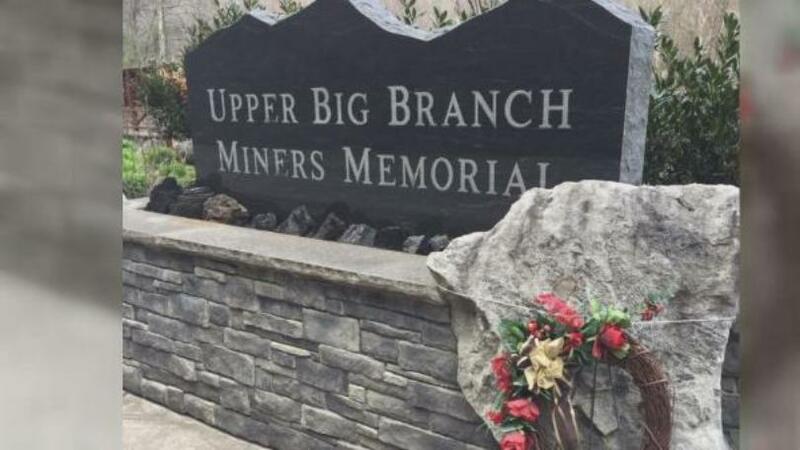 The Upper Big Branch Miners Memorial’s Facebook page posted that wreaths will be placed at the memorial in Whitesville from dawn to dusk today. The public is invited to visit. 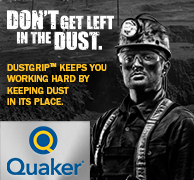 The disaster happened as a result of a coal dust explosion that happened just as the victims’ shift was getting underway at the Raleigh County mine. Initially 25 men were known to have died, and the hope was that the four others made it to an emergency shelter. Tragically, that was not the case. 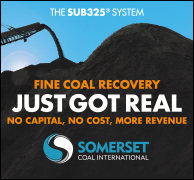 The aftermath sparked a lengthy and wide-ranging investigation about the incident and overall mining safety.